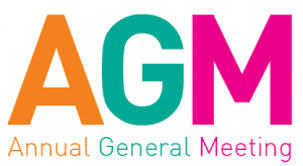 The AGM will take place on Monday 19th November in the Cahir House Hotel at 8pm. All affiliated schools are welcome to attend. This entry was posted in News on 05/11/2018 by gpa.